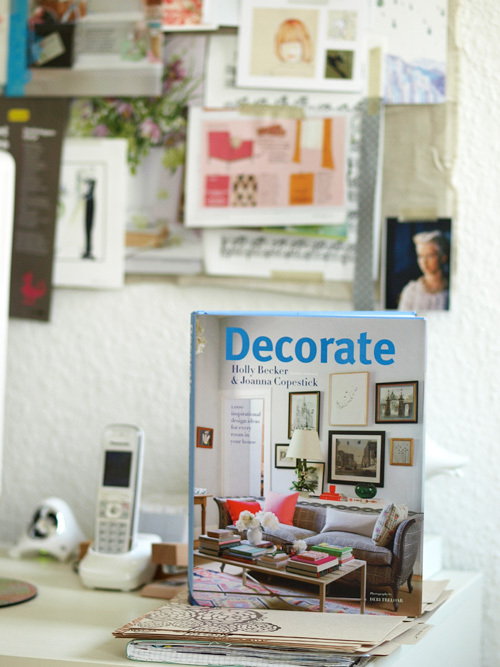 Win a Signed Copy of Decorate! Hello friends! 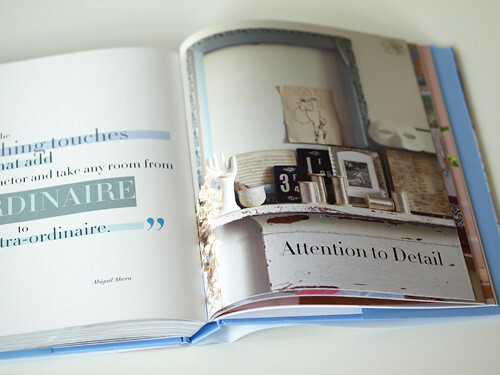 My UK publisher, Jacqui Small, is giving away three signed copies of the UK version (blue cover and end papers with quotes with writer/designer Rita Konig's living room) of Decorate and I am hosting the contest right here on decor8 to give all of my lovely readers a change to win. 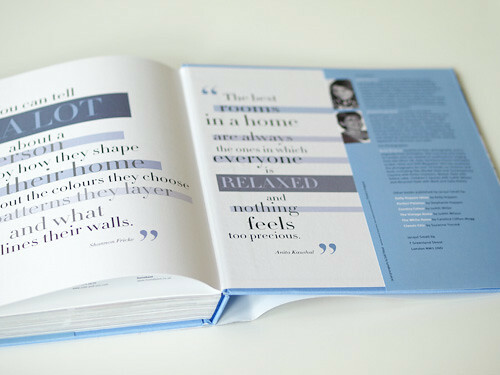 This hardbound book has nearly 300 pages and is packed with 1,000 ideas and loads of inspiration from creatives worldwide, including some of my blog colleagues, along with gorgeous photography by the one and only Debi Treloar. 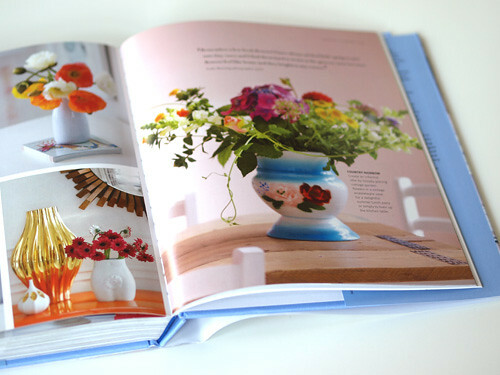 The photos are so light and bright -- and I'm sure you'll really love it if you're a fan of decor8 as so much of my design aesthetic is part of of this book. 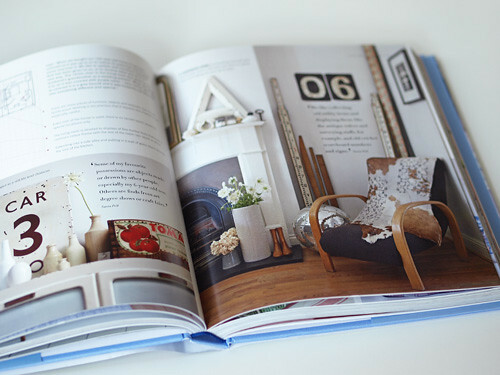 I also included a massive directory in the back containing years worth of blogging research to point you to the best of the best when it comes to interiors accessories, art, design, furniture, I even composed a must-read list pointing you to some of my favorite blogs. This comment to win contest is open to all but you may only enter once and to qualify, you must leave a comment that links to your blog or email so that I can find you in case you win. Please answer this question below in the comments section, only once, along with your first name, city and country. 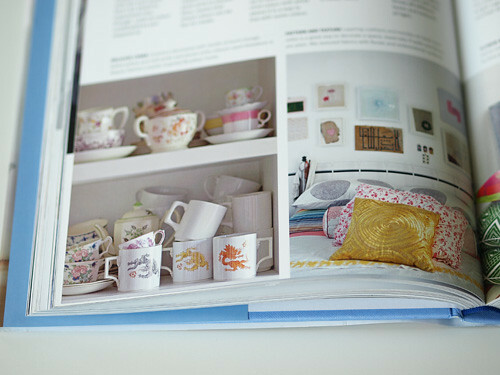 The question is: What would you love to see/read more about on decor8 in the future? Remember: One entry per person, answer the question I've asked about, leave your name, city, country and your answer in the comments section, and good luck! Winners will be selected at random using random.org and announced on Tuesday, April 26th! 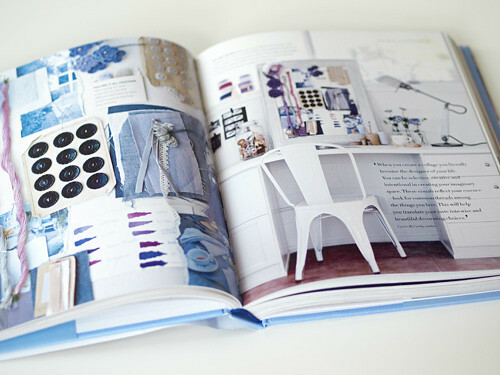 Winners will win one copy of Decorate (UK version) signed by me, shipped by Jacqui Small Publishing. 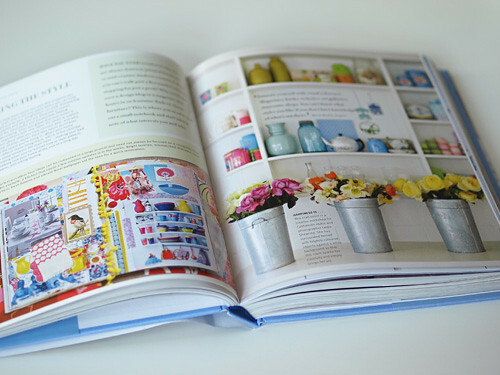 Contest closes at midnight GMT+1 time on April 25, 2011.